Spuria iris ‘Twenty First Century’. Photo from Comanche Acres Iris Garden. You’ve probably never heard of the spuria iris, but it may be a good alternative to the tall bearded iris– the spuria iris doesn’t need to be moved every few years. If you want to avoid heavy digging, this might be a good choice for you. 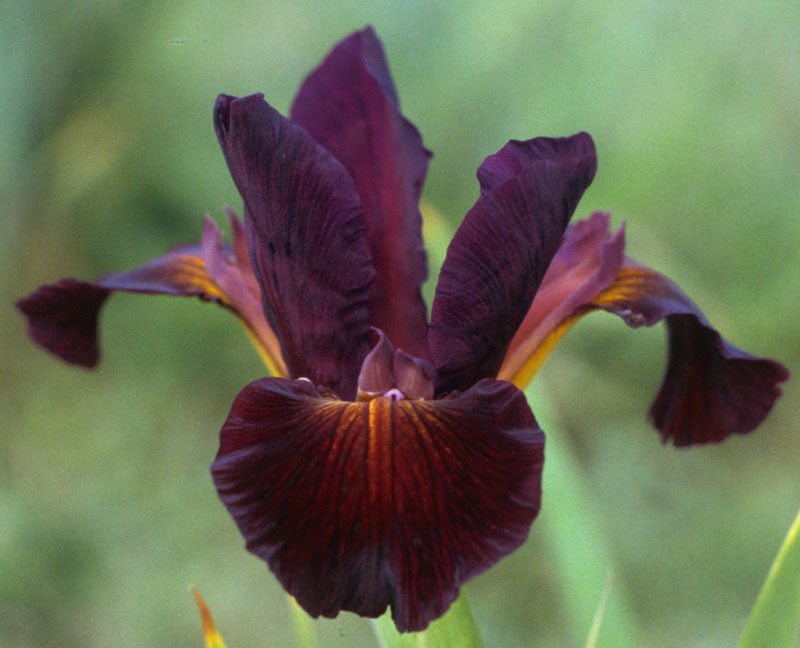 Learn more about this plant when the Western New York Iris Society hosts the annual meeting of the affiliated clubs of the American Iris Society Region 2. Spuria iris ‘Heaven Bound’. Photo from Comanche Acres Iris Garden. Jim Hedgecock, a renowned hybridizer and president of the Spuria Iris Society, will speak following a luncheon at noon Saturday, Oct. 20 at the Sonoma Grille, 5010 Main Street, Snyder. The price for the luncheon and presentation is $25. 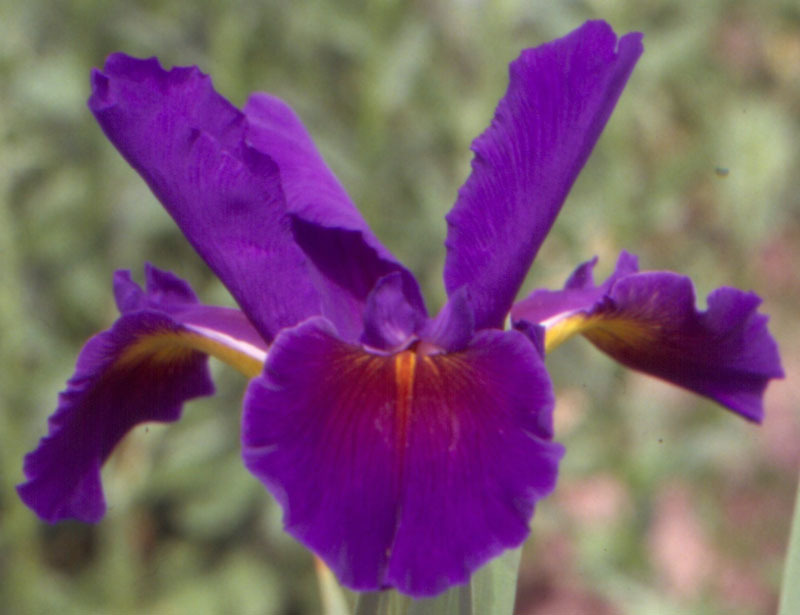 For reservations and more information, contact Judy Tucholski-Zon, Western New York Iris Society president, at 836-2573. 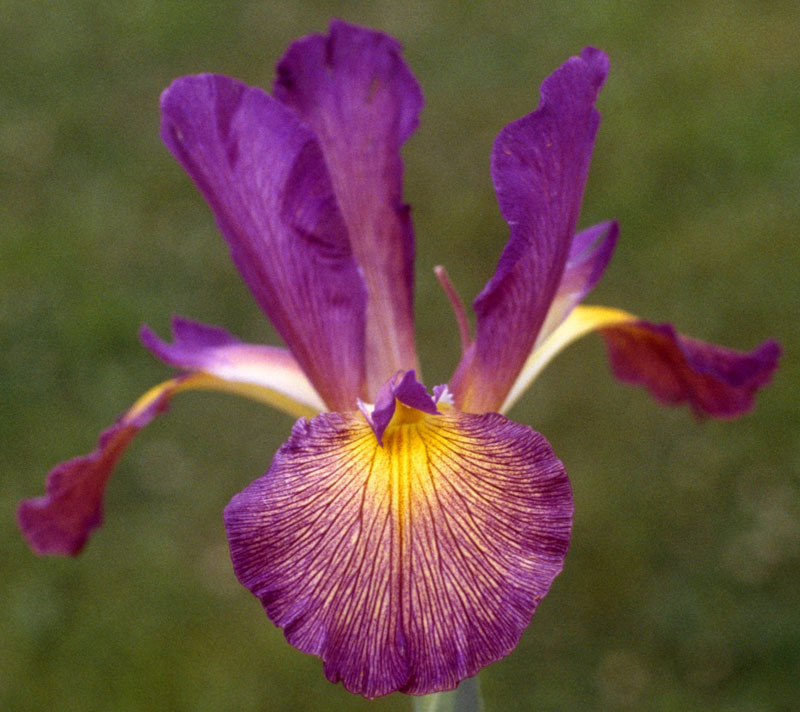 ”Spuria iris are new to the Western New York area but are known throughout the iris world as one of the easiest iris to grow,” Tucholski-Zon said. Tall bearded irises are a favorite in springtime gardens in Western New York, but they have some drawbacks.They bloom only once on a rhizome, so you have to dig them up every few years to get the old rhizomes out, she explained. Japanese irises are also commonly used here, but they deplete the soil, so you have to put in new soil or move those to a new spot, too, she said. Spuria iris ‘Cowboy Country’. Photo from Comanche Acres Iris Garden. Spuria irises may be new to Western New York, but they are already grown from California to Florida and everywhere in between, said Hedgecock, who owns Comanche Acres Iris Garden in Gower, Missouri. Spurias even grow in northern Canada where they have only four or five months of growing weather. The only place spuria irises won’t grow is in a very wet spot, he said. Choose a spot with good drainage. Spuria irises like full sun best, though they can take a little shade. They love fertilizer. Spuria iris ‘Tahontas Shadow’. Photo from Comanche Acres Iris Garden. “You almost can’t overfeed them,” Hedgecock said. The spuria is a landscape iris. “The nice thing is you don’t have to dig up that landscape,” he said. While you might have to dig up your tall bearded irises every three years, the spurias can remain in one spot for 10-15 years, perhaps longer. It is also a specimen plant and looks good against a wall or as a front drop to a rock, he said. Although the plants are tall, they will be shorter here than they are in warmer climates. Plants that are 36 to 50 inches tall in California will be 32 to 40 inches tall in Western New York, he predicted. Once in a while they’ll see a four-foot plant in Missouri. The plants will also have fewer buds here. Plants that have five to eight buds in California will have only three to five buds here, he said, adding that hybridizers are working on this. Spuria Iris ‘Mythical Nights’. Photo from Comanche Acres Iris Garden. Spurias bloom two or three weeks after tall bearded irises bloom. There are only about seven or eight suppliers of spuria iris in the country, Hedgecock said. Part of the reason is that the shipping process is more involved for spuria than for other irises. The bulbs can’t be shipped dry. The plant is cut down to about three inches tall, wrapped in a damp paper towel, placed in a plastic bag and shipped quickly so it stays moist. 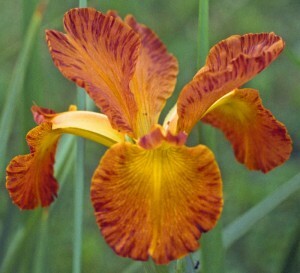 Very pretty Iris but I prefer growing one of our native Louisiana Iris … The Iris Fulva commonly called Copper Iris. Iris Fulva has copper red blooms and is an excellent choice for those with low wet spots in their garden as this plant LOVES moist to wet soil. I do like less work with iris! Maxine, they really are pretty. I think many gardeners will enjoy having another option. Donna, I like less work with anything! Judy Tucholski-Zon, Western New York Iris Society president, likes the Louisiana irises, too, and encourages gardeners to try them. Thanks so much for that suggestion. I should do an article on Louisiana irises. So many topics, so little time! Penny, Irises do have a short bloom time, but I think that they are so exquisitely beautiful it is still worth having them in your garden. Oh I think they are worth it also. I have a few bearded Irises that were given to me by another WNY gardener but my focus is on the Louisiana Iris Fulva which, btw, is also pollinated by hummingbirds. Thank you for the great article. 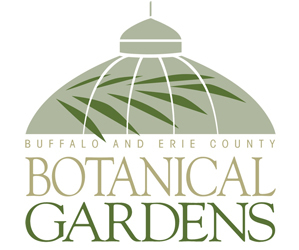 The Western New York Iris society is encouraging gardeners to give these plants a try. 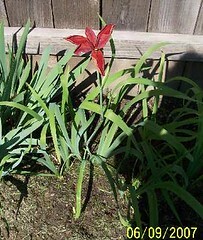 If you plant some of each of the varieties of iris you can have some type of iris growing from early May through July. This would include the bearded iris as well as all the beardless types. 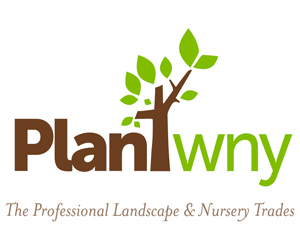 For more information on the WNYIS and iris in general, contact Judy at 836-2573. Comme j’ aimerais avoir ces spuria de toutes les couleurs . Mais où les acheter ?? If I understand your question correctly, you want to know where you can purchase spuria iris. 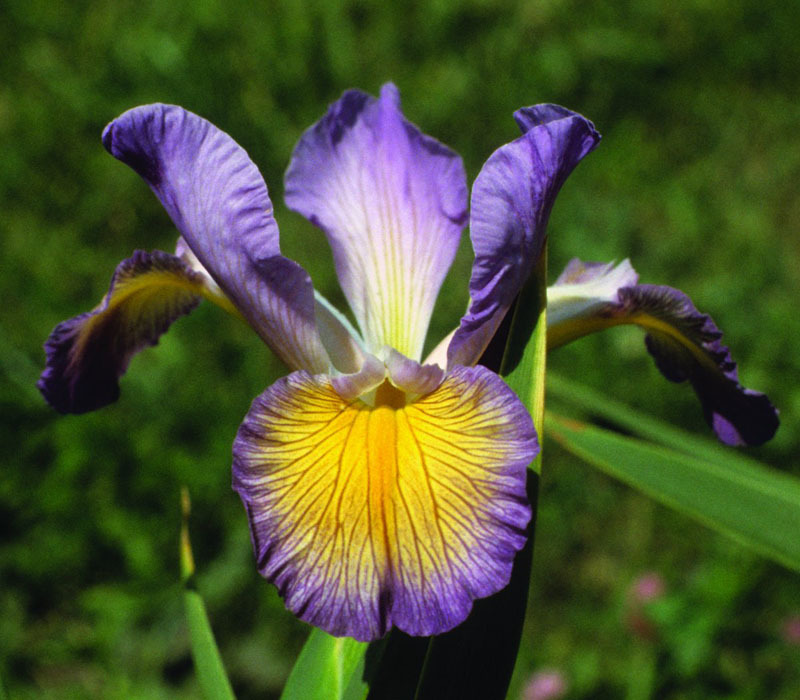 Judy Tucholski-Zon, president of the Western New York Iris Society, said you can buy spuria iris from Comanche Acres Iris Garden in Gower, Missouri.